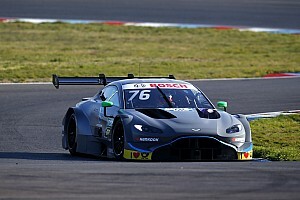 Dennis, the 2012 McLaren Autosport BRDC Award winner, joins 2010 champion and ex-F1 racer Paul di Resta in the Swiss squad, which will run four new Aston Martin Vantage cars in its maiden DTM season. His appointment comes after he played a starring role in R-Motorsport’s inaugural Blancpain GT Endurance Cup campaign in 2018 with its Vantage GT3. 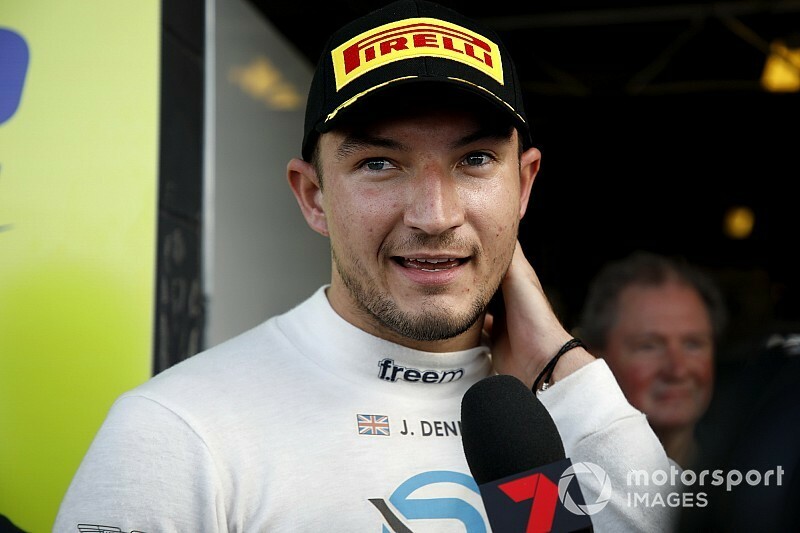 His connection with the team began in late 2017, thanks to Dennis’s history with R-Motorsport GT partner Arden International, with which the 23-year-old Briton was a race winner in the 2016 GP3 Series. 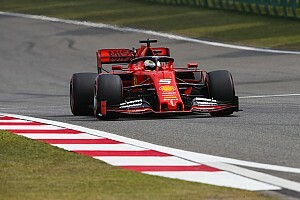 “I got approached by Julian Rouse [Arden manager] at the end of 2017 saying the R-Motorsport thing was happening,” Dennis told Motorsport.com. “The DTM wasn’t spoken about at the time – we were just talking about the GT3 programme. “The team was at such a high level straight away, doing everything properly, and it was such a successful year – we won the Silverstone 6 Hours and the performance on my side was quite strong. 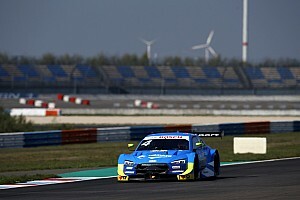 Dennis took part in the DTM Young Driver test at Jerez last December in a Mercedes run by HWA, the former Mercedes factory team that is the technical powerhouse behind the R-Motorsport Aston project. He was joined by fellow Brit Jake Hughes, Formula 3 race winner Ferdinand Habsburg and German Carrera Cup champion Thomas Preining. 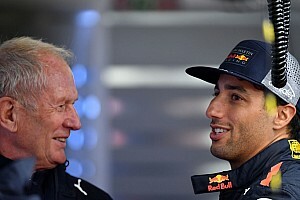 “They put a few drivers in the car to see if we coped with it and if we adjusted,” said Dennis, whose first taste of DTM power had come in a Mercedes at the 2012 McLaren Autosport BRDC Award tests. “It went pretty well, but I only did 20 laps before I had to rush off to Abu Dhabi [for the Gulf 12 Hours with R-Motorsport’s GT3 car], and it was such a long time since 2012. “The DTM is a great car, and having the extra power will make it more challenging – it’s going to be an exciting year. 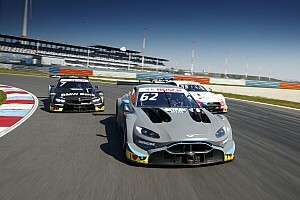 Dennis also believes that all four Astons could be ready for the opening round at Hockenheim in May, despite Kamelger hinting last autumn that the team could start with a reduced entry while it got up to speed. “Every intention is to get all four cars out,” he said.